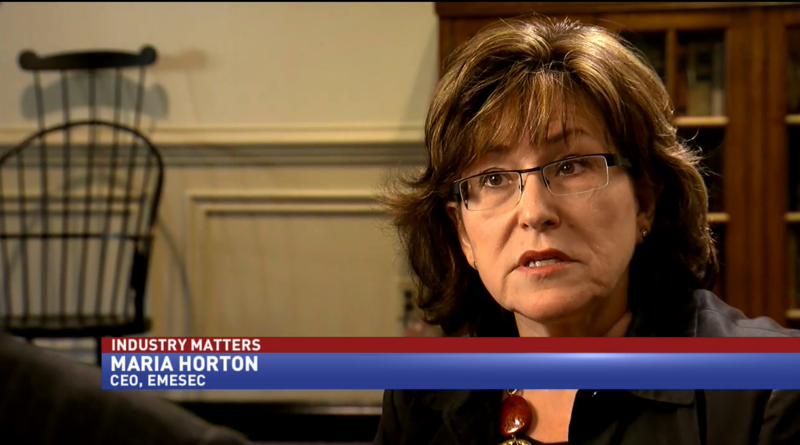 Your search for "maria horton" returned 16 results. 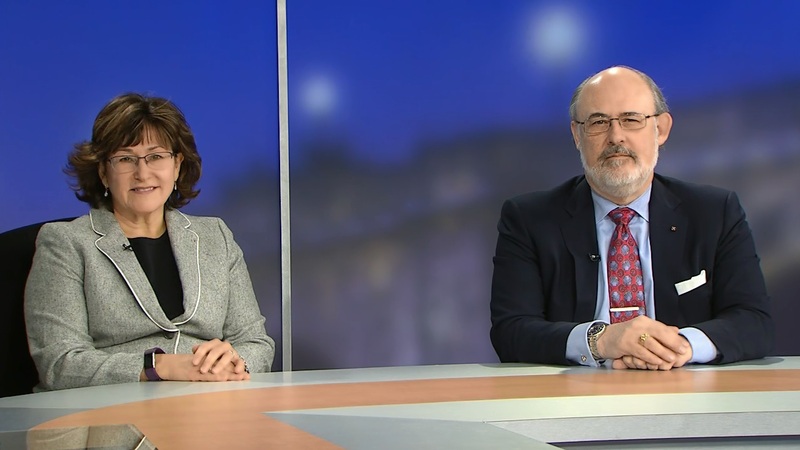 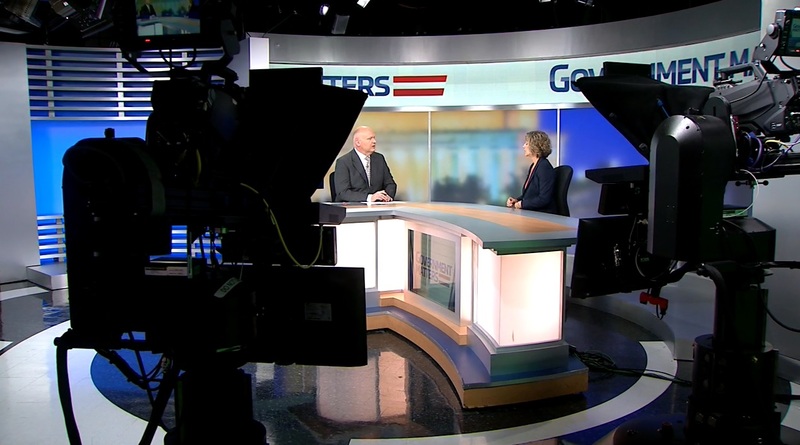 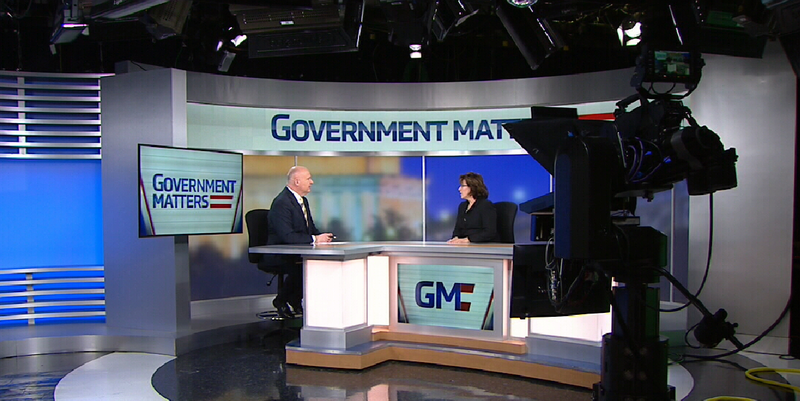 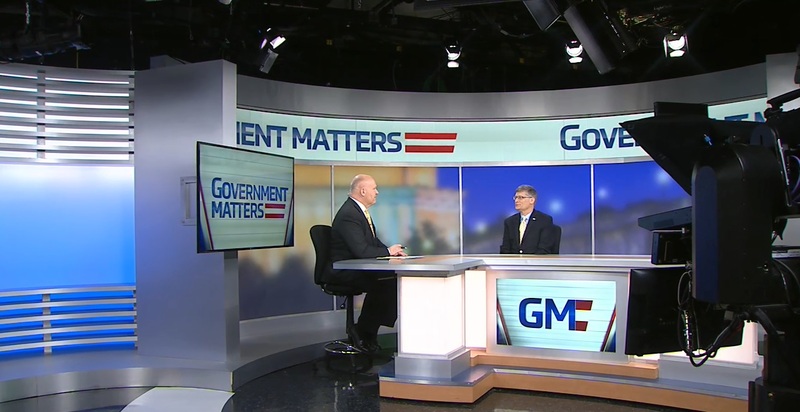 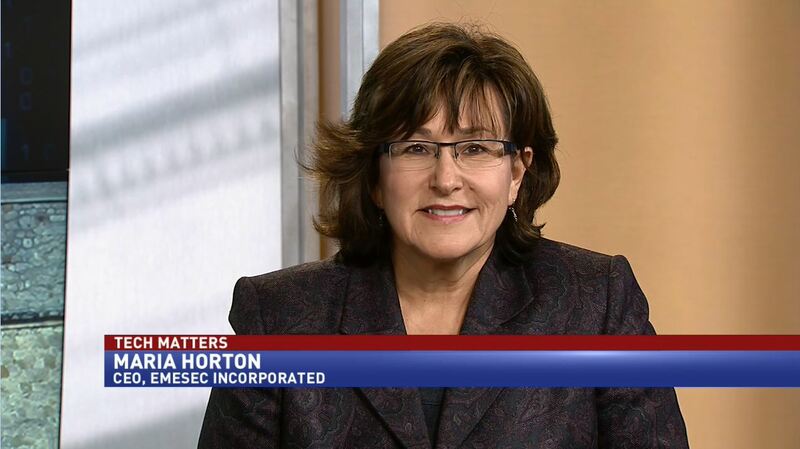 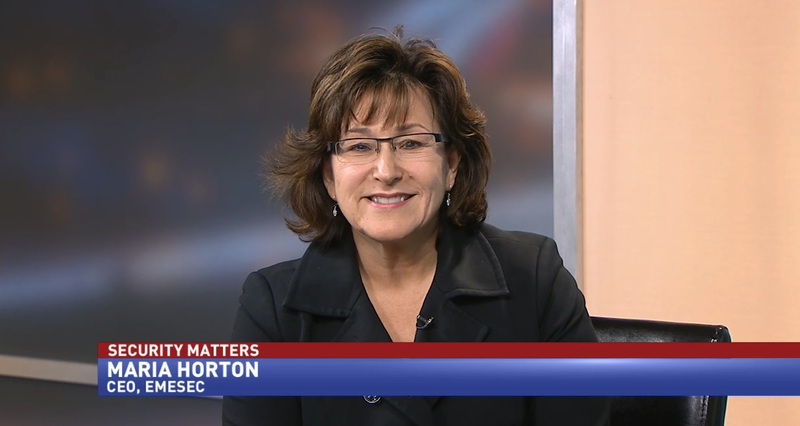 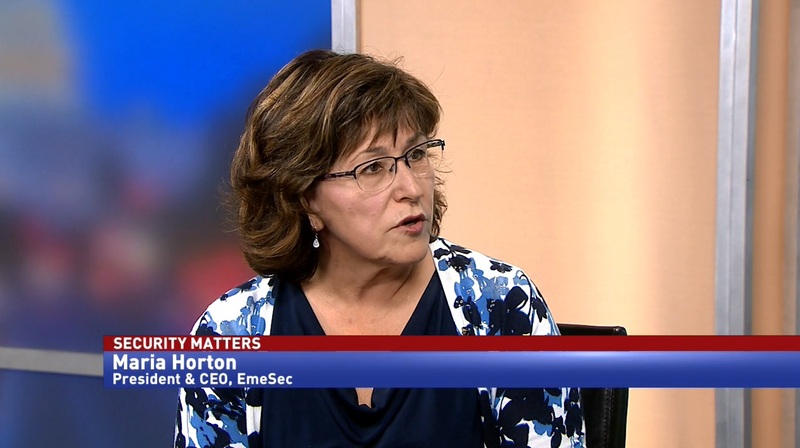 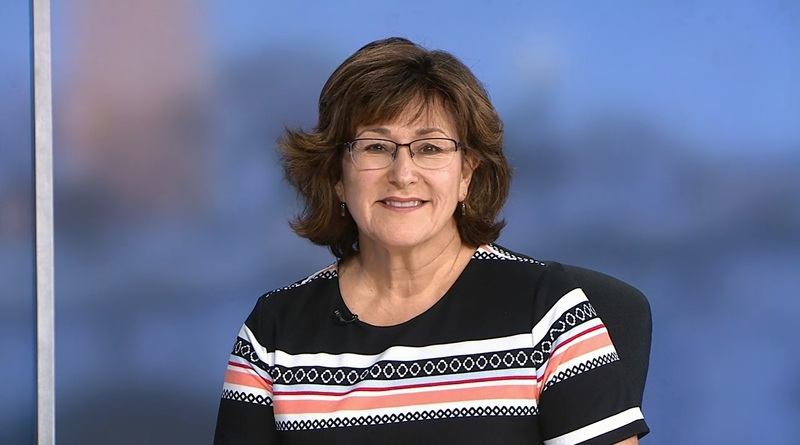 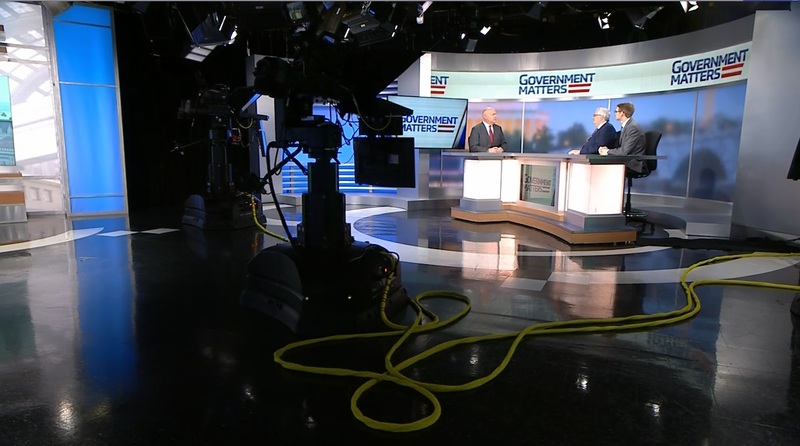 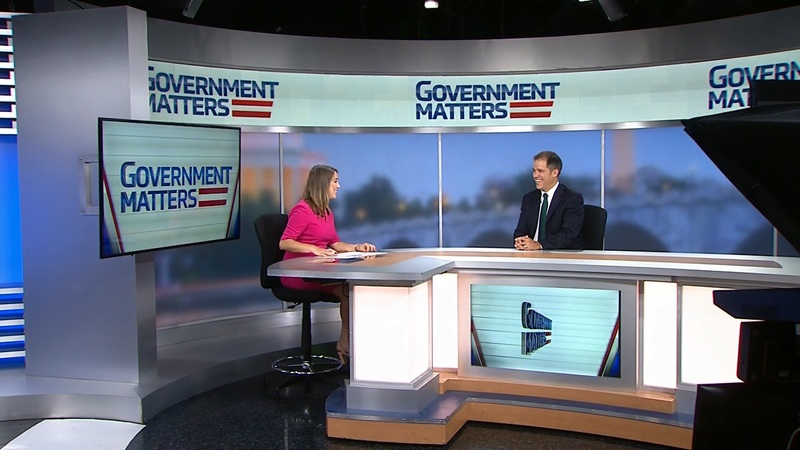 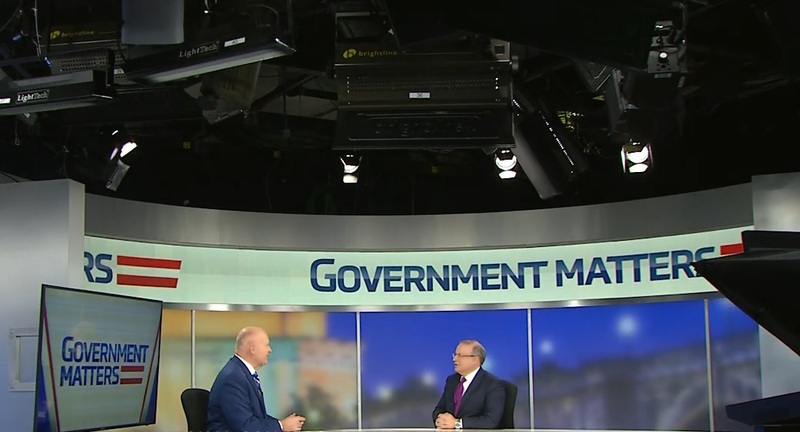 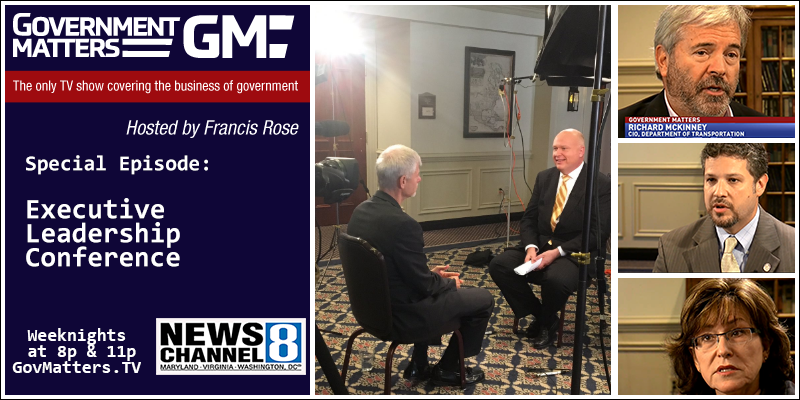 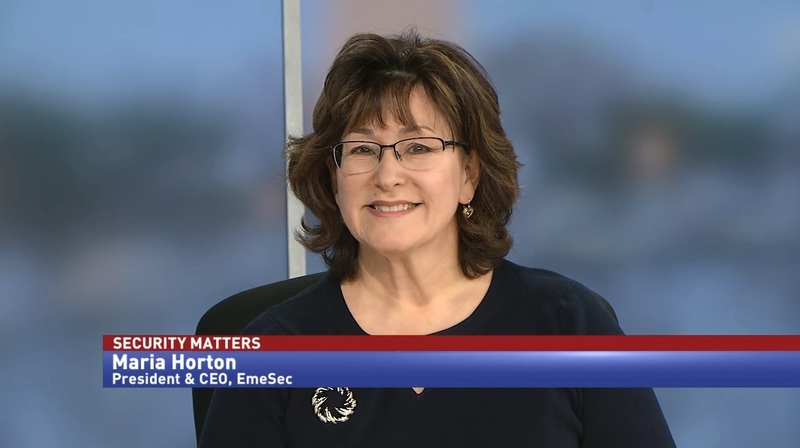 Maria Horton, president and CEO at EmeSec, discusses how agencies should be implementing the White House’s new cybersecurity executive order. 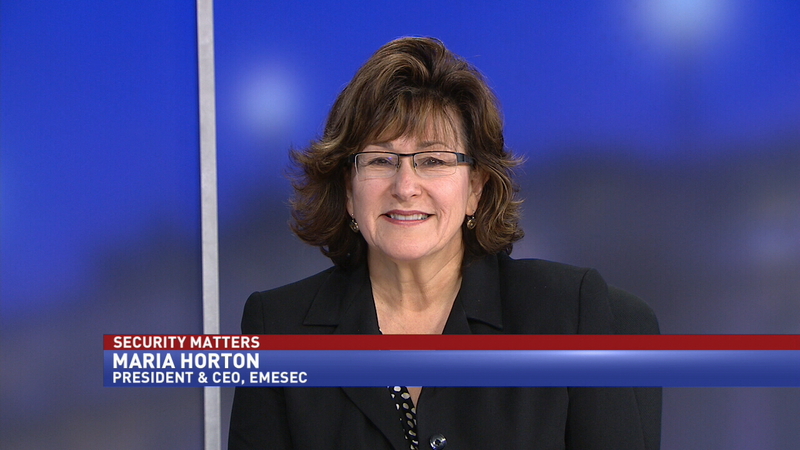 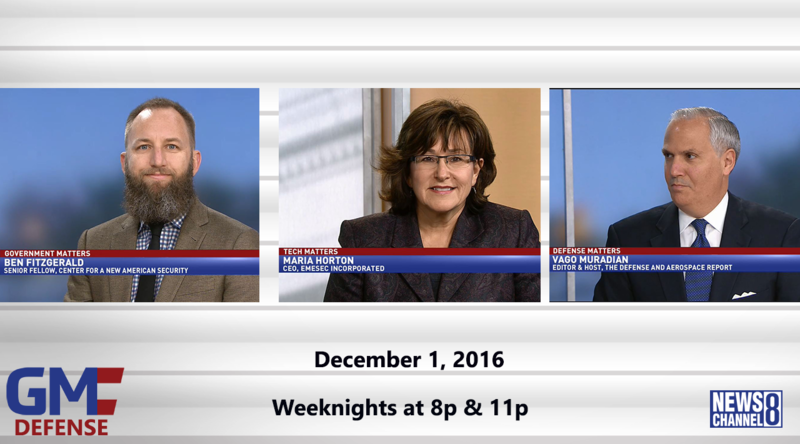 Maria Horton, president and CEO of EmeSec, discusses the new privacy and cybersecurity mandates for contractors.